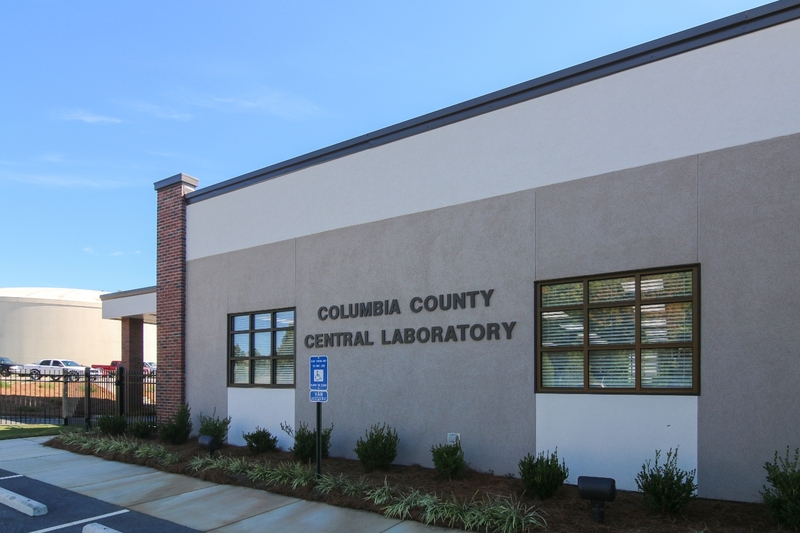 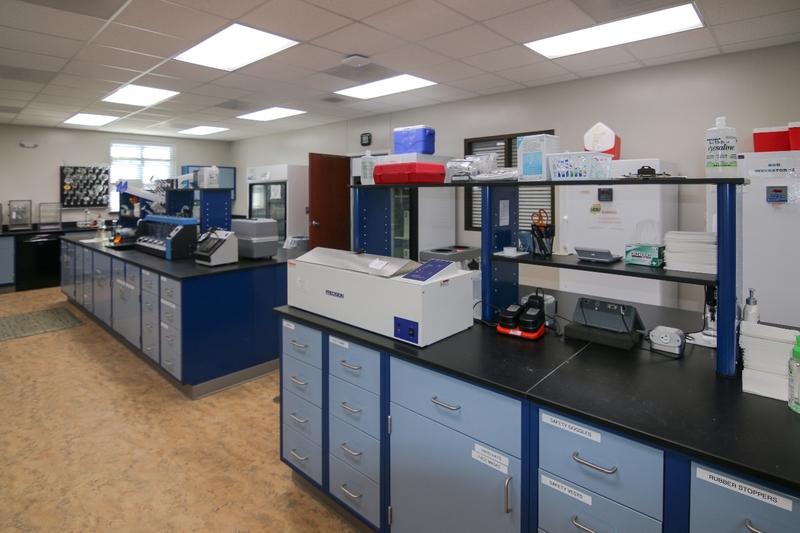 The Columbia County Central Laboratory facility was a hard-bid new construction, single story building for water and sewer treatment testing. 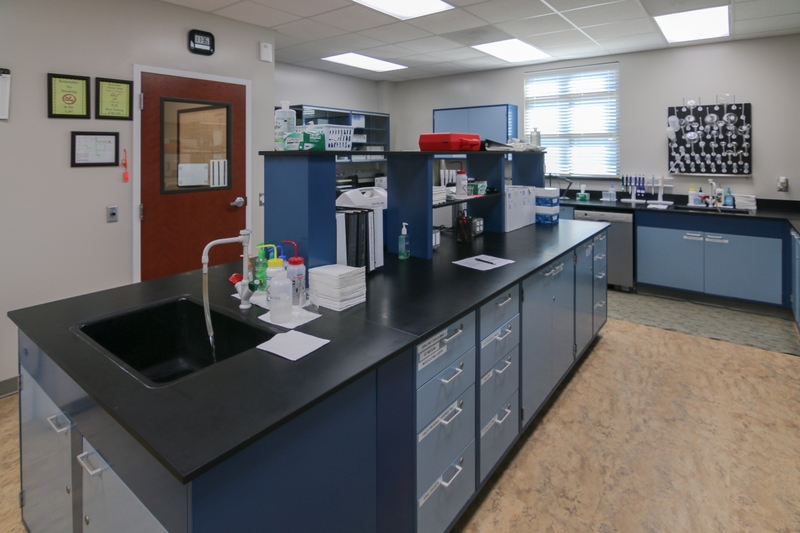 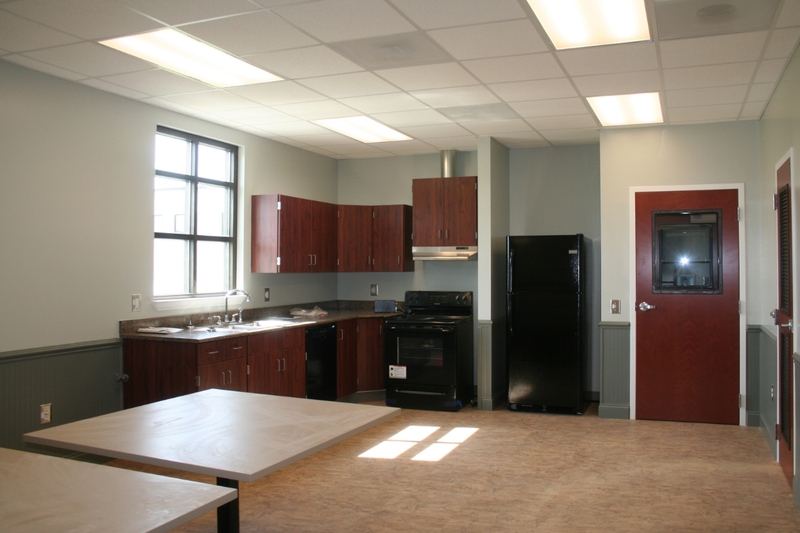 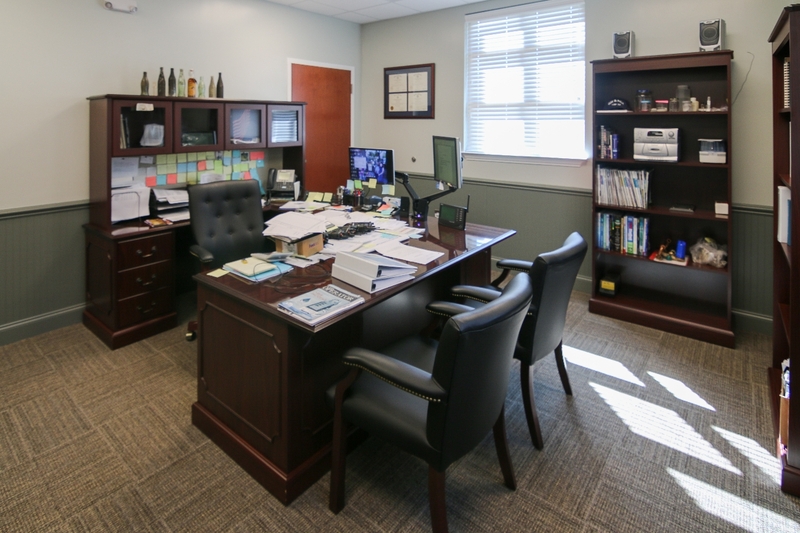 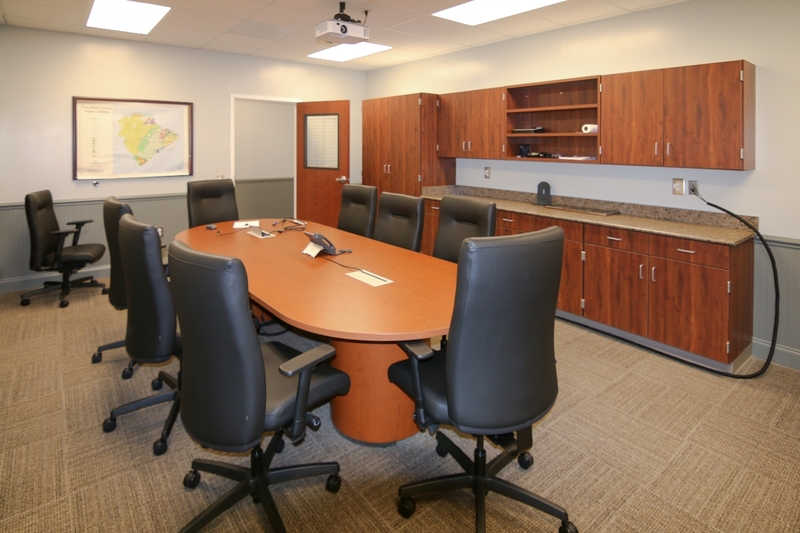 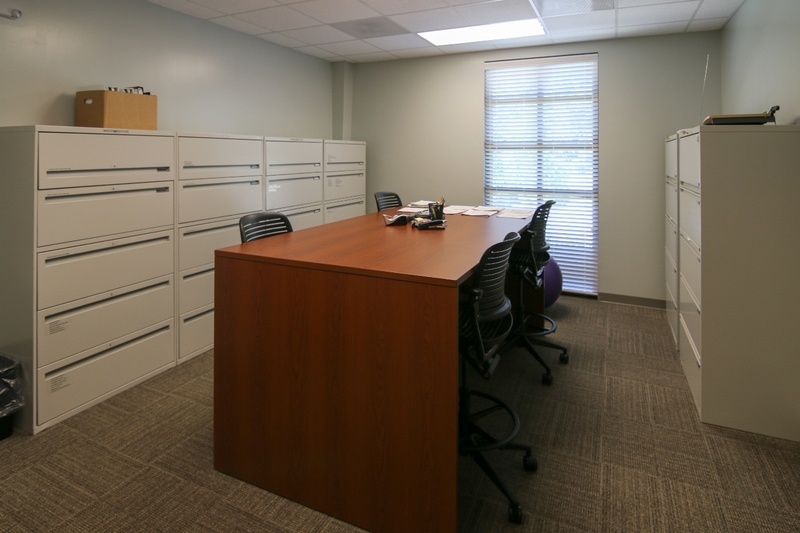 The building houses 3 laboratories, 2 concrete masonry unit safe rooms, a cashier office with bullet proof glass, conference room, break room, filing room and offices. 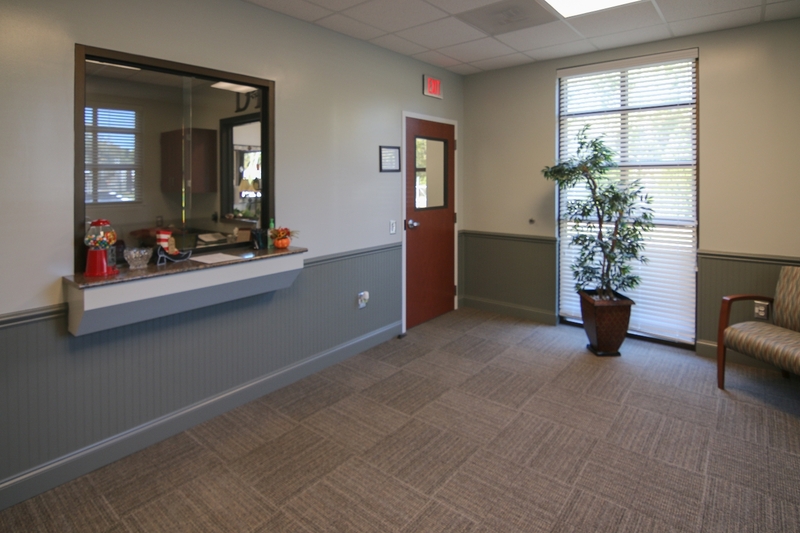 The design of the building called for matching the new building to existing adjacent buildings. 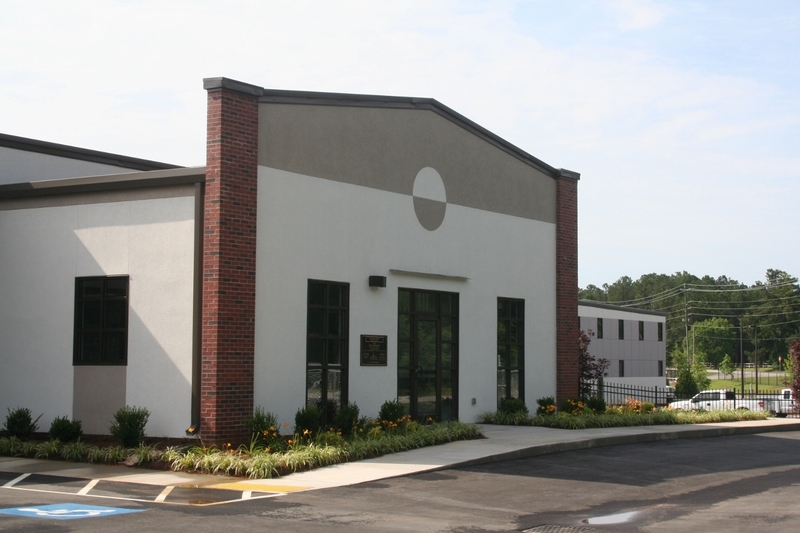 A pre-engineered metal roof was used as well as a brick and stucco veneer.